AI could be more powerful than you ever could imagine. A couple of years back experts were saying that it would take ten more years for computers to match human at playing GO. But Deepmind's AlphaGo proved everyone wrong by defeating 18 times world champion professional GO player Lee Sedol. Then came the even more powerful AlphaGo Zero, which defeated AlphaGo Lee by playing against itself for three days and winning 100 games to 0. Then came the most powerful AlphaZero, which achieved superhuman level of play in Chess and Shogi as well, in just 24 hours of self-play. These instances have just demonstrated that AI can go far beyond human thinking ability. 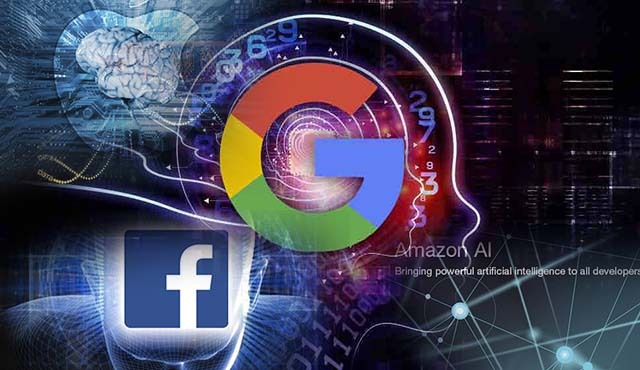 According to Demis Hassabis, co-founder and CEO of Deepmind, "AlphaGo Zero is so powerful because it is no longer constrained by limits of human knowledge". Can Alphazero learn to play all kinds of games in the current form? This question is same as asking How general is AlphaZero. 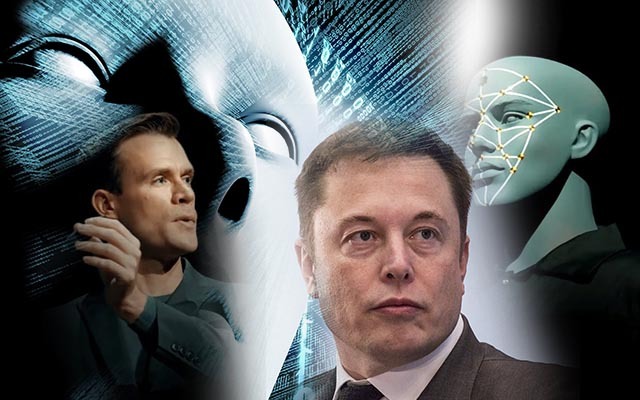 According to Elon Musk, "AlphaZero learns by playing itself. It can basically play any game you put the rules in for. Whatever rules you gave it, it literally reads the rules and become superhuman." The most important idea about AlphaZero is that it learns completely Tabula rasa, which means it starts completely from a blank slate and figures out for itself only from self play, without any human knowledge, human data or human intervention. It discovers how to play a game completely from first principle. Tabula rasa learning is extremely important because if we can achieve tabula rasa learning, we really have an agent that can be transplanted from the game of go to any other domain. Is AlphaZero a breakthrough in the field of AI? The major contribution of the AlphaZero in the field of AI could the realisation that Monte Carlo Tree Search(MCTS) acts as a "policy improvement operatior", and that reinforcement learning becomes far more stable when it's used in conjunction with MCTS. It might represent a big shift in the field. If the victory of Deep Blue over world champion Garry Kasparov in 1997 was a landmark in the field of AI, then the supervictory of AlphaZero over all the world champion programs in GO, Chess and Shogi is even a bigger landmark. What can be considered a breakthrough in AI in the case of AlphaZero is that a completely self-learning program achieved superhuman level of play and has outperformed all existing programs by a large margin. Can AlphaZero evolve to a general AI? Before we ask this question, we first need to understand clearly what is a general AI. 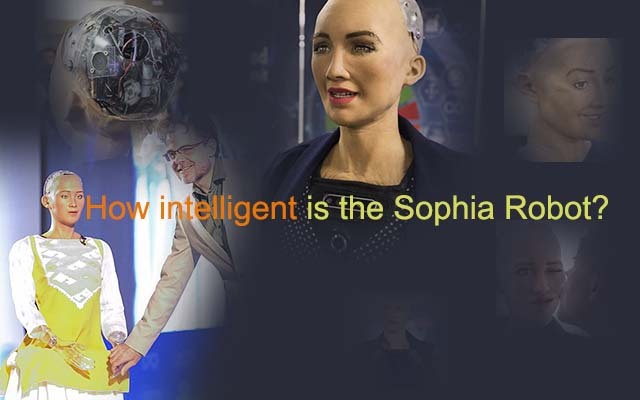 General AI is the idea of an intelligent machine in the form of a human being that has the same sensory perception as a human, and go through the same education and learning processes as a human child, and capable of everything that a human can. Essentially, the machine would be "born" as a child and eventually develop to an adult in a way analogous to human development. So going by this idea, AlphaZero is nowhere close to general AI. Deepmind is currently focussing on applying AlphaZero approach to the most challenging problems of humanity, particularly healthcare. So it is too early to ask whether AlphaZero could evlove to a general AI. The better answer is we don't know at the moment. The original vision of AI some 60 years ago was to build machines that can think, learn, and reason like humans. Initial optimism of achieving this in just a few years was grossly misplaced, and indeed continued to haunt AI for decades.